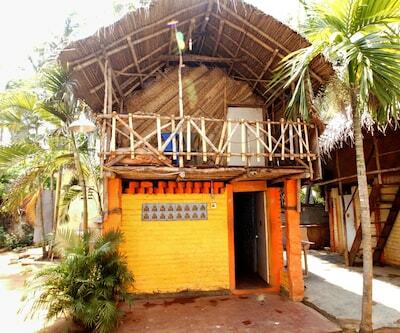 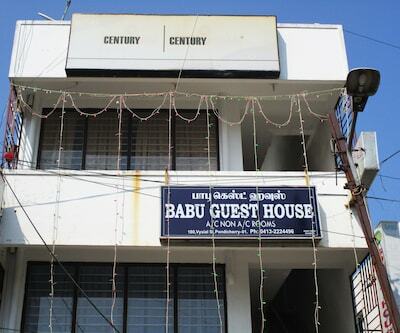 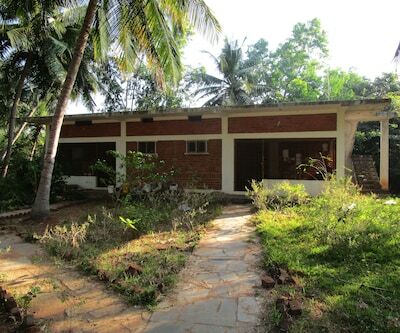 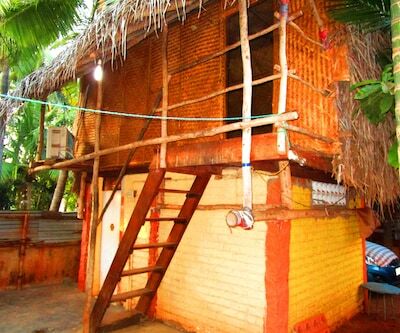 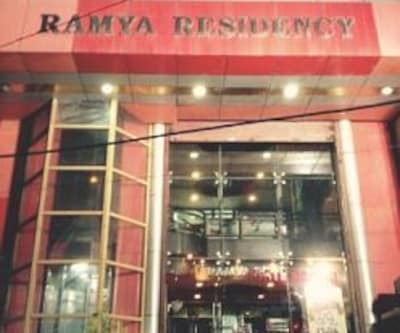 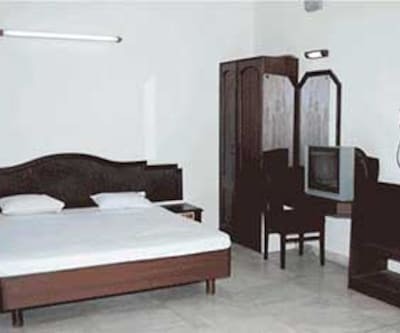 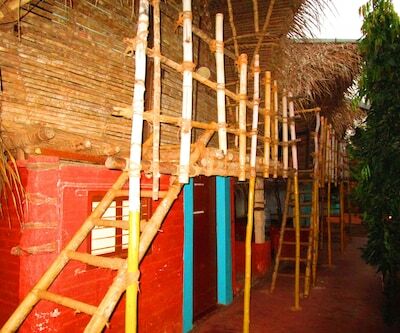 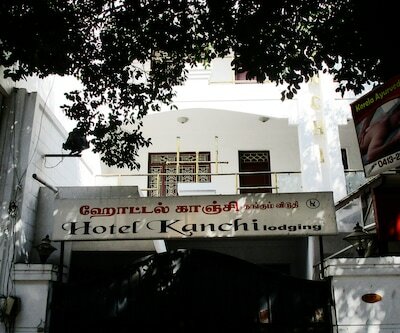 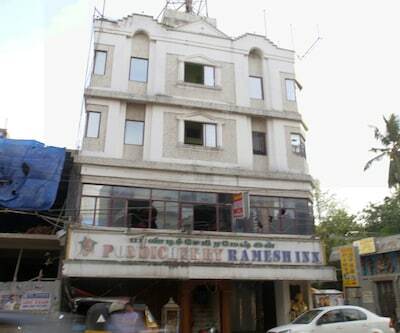 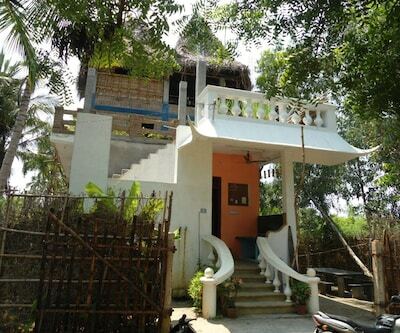 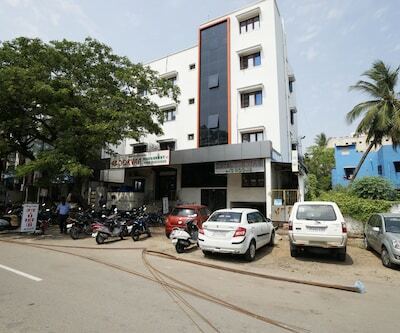 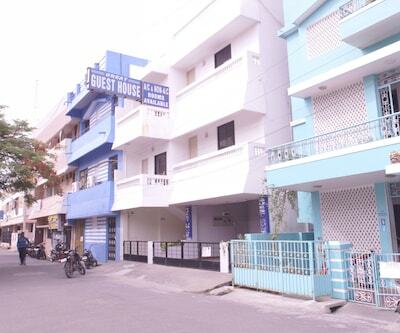 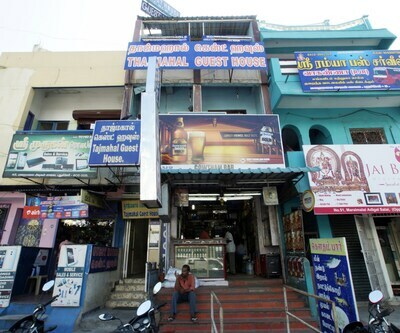 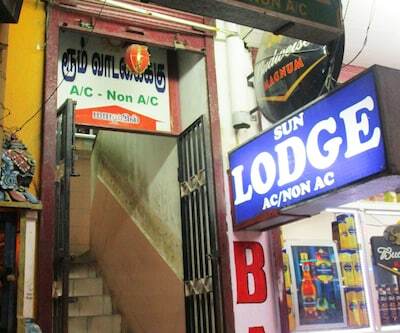 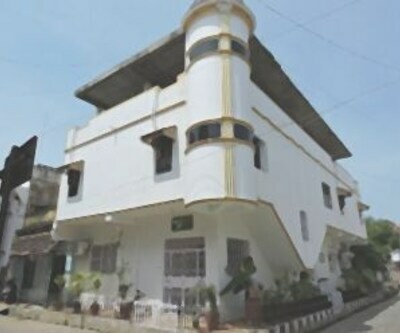 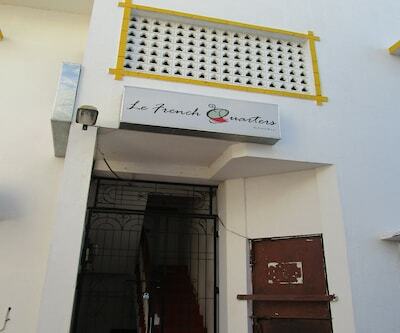 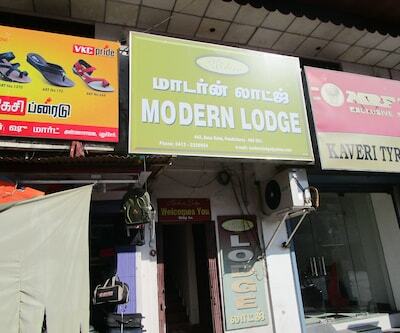 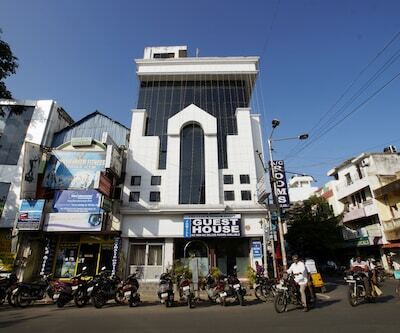 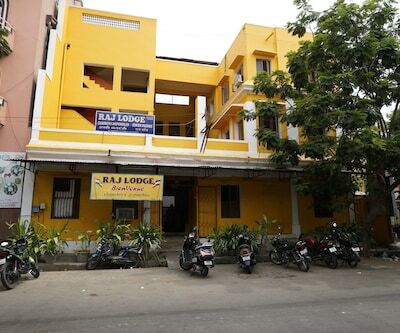 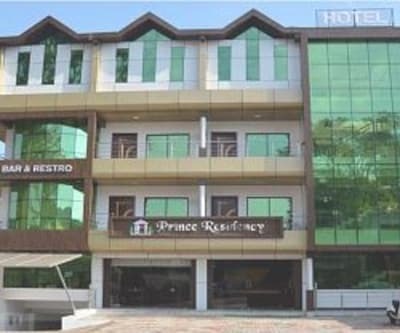 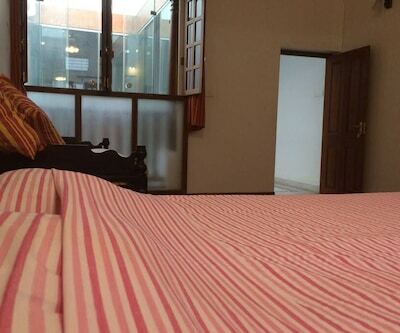 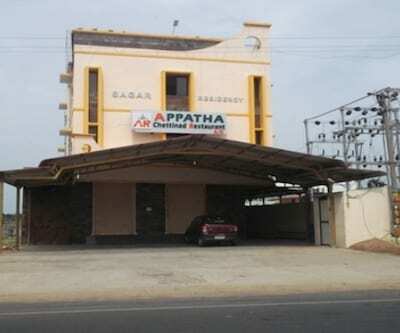 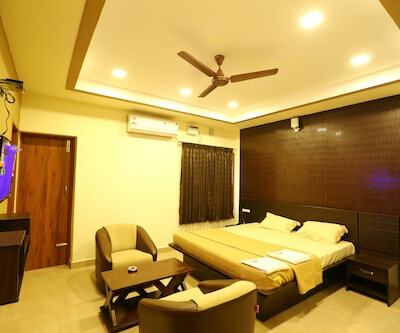 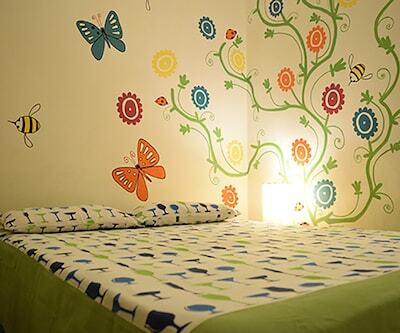 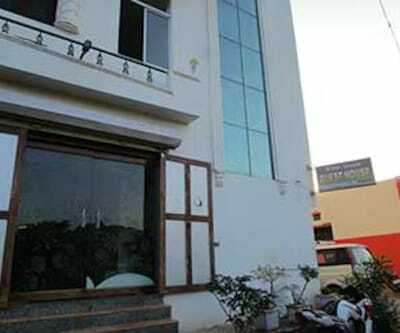 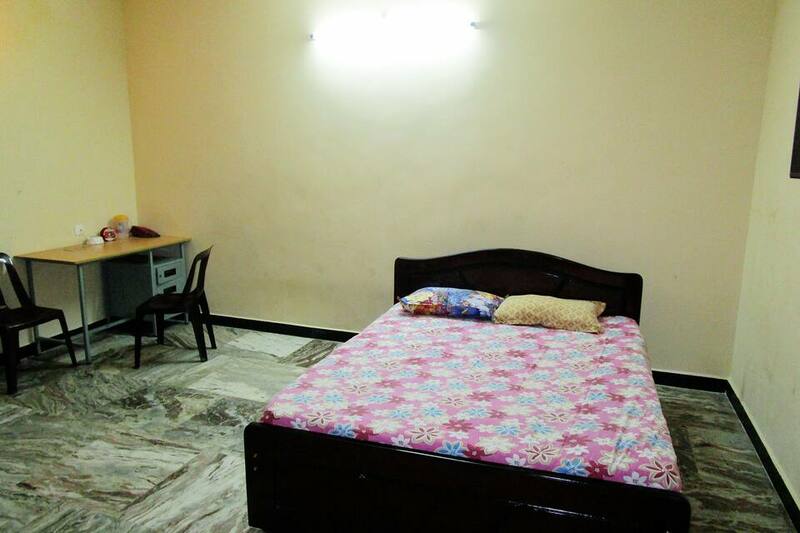 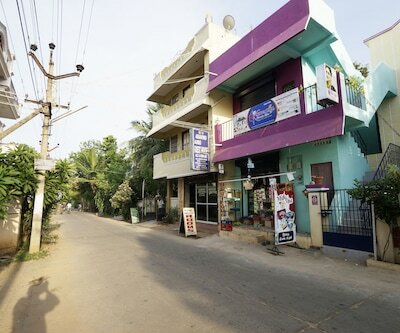 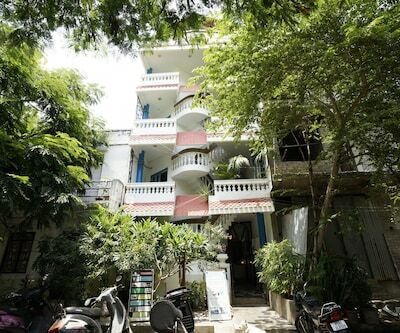 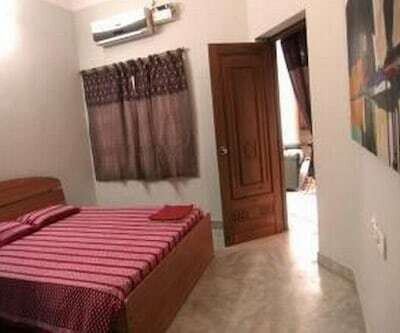 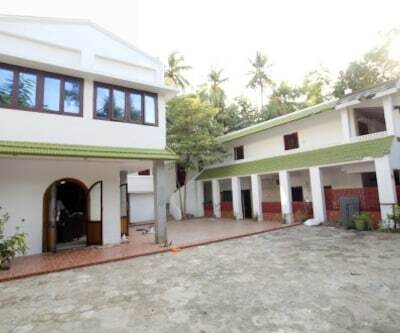 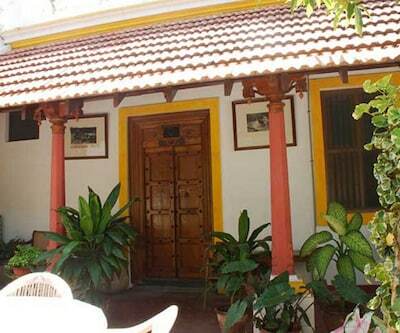 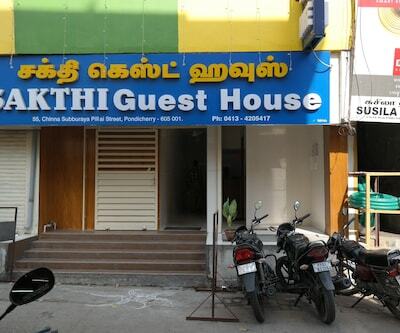 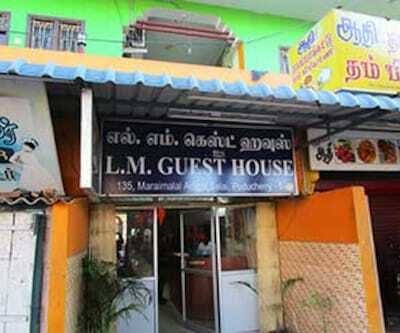 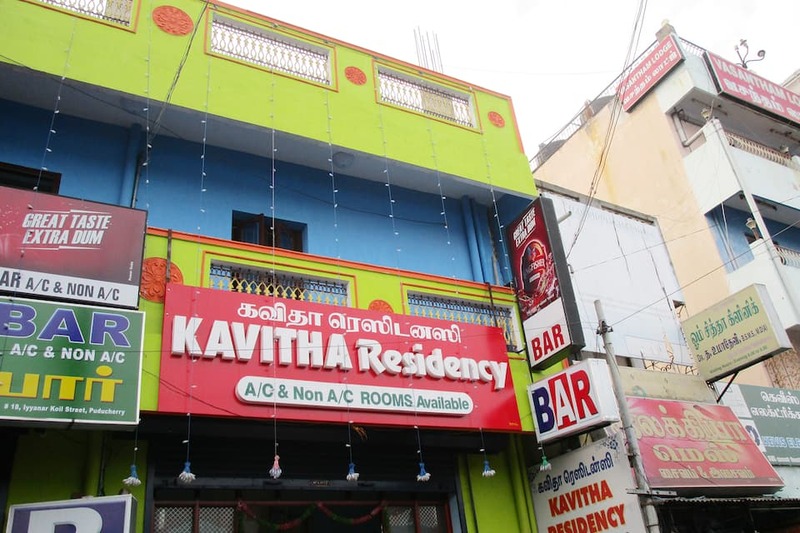 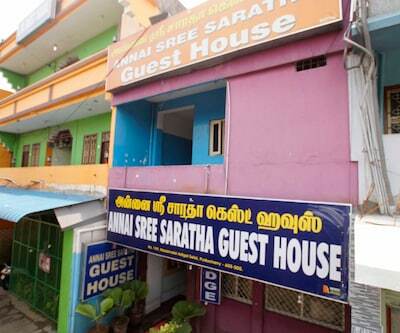 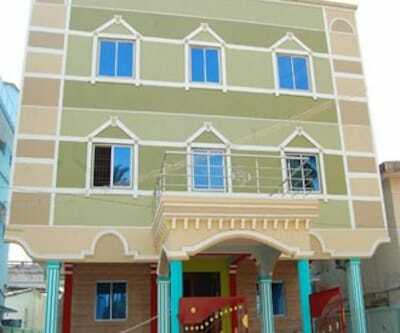 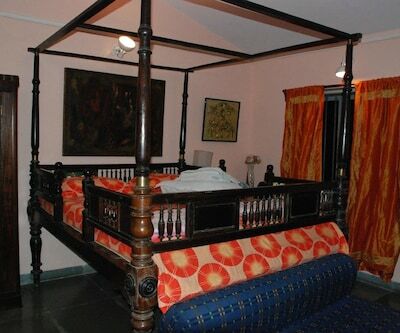 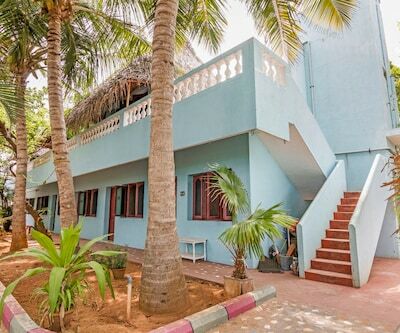 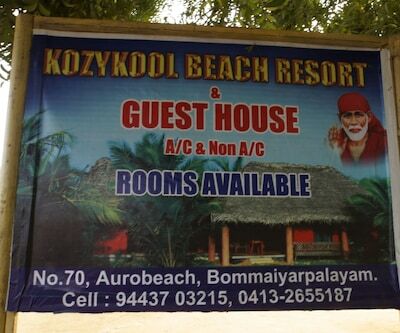 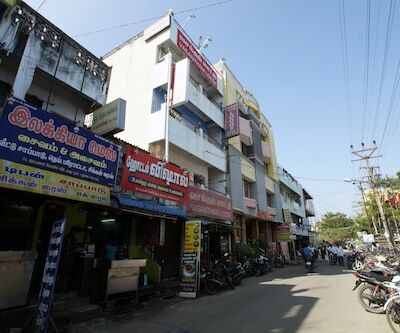 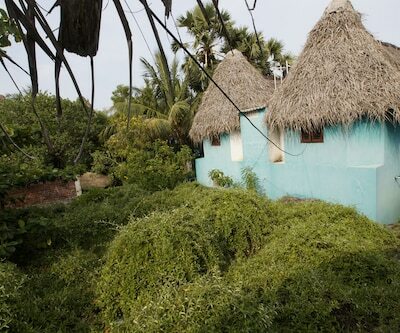 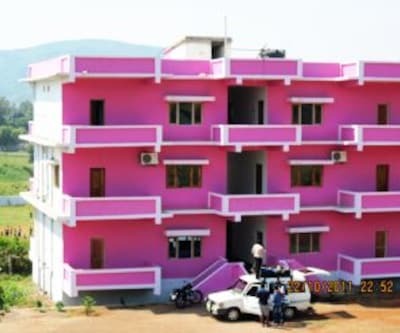 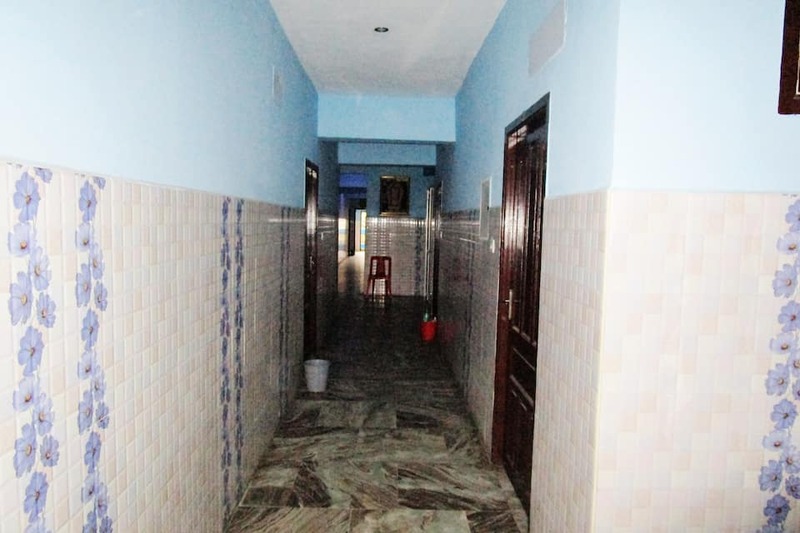 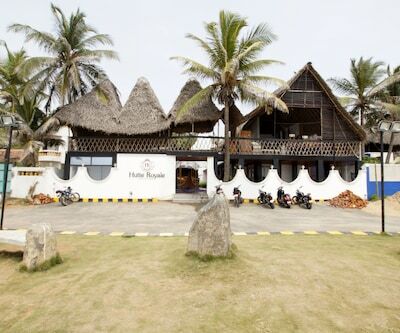 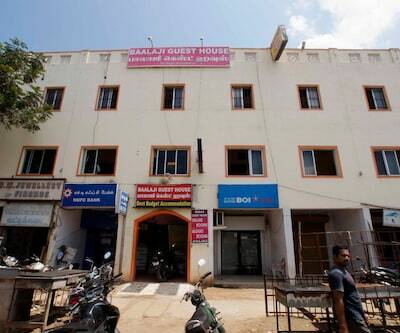 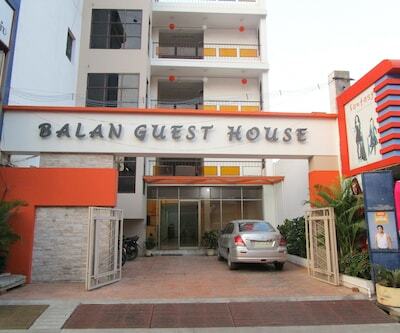 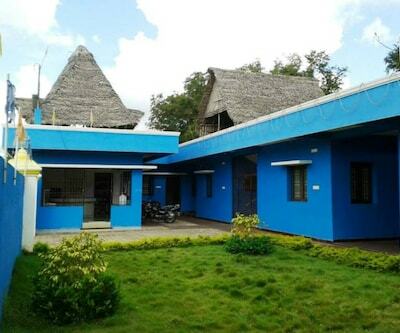 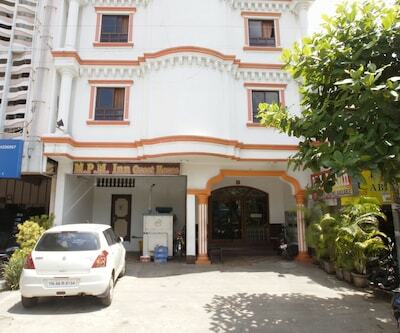 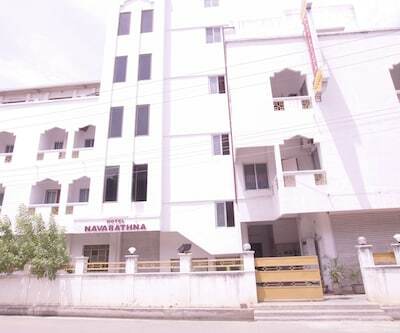 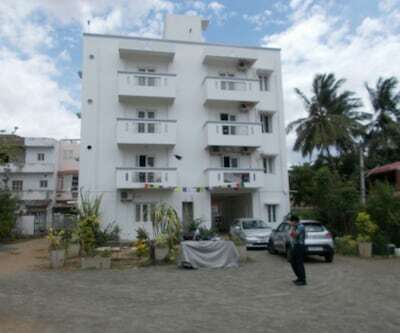 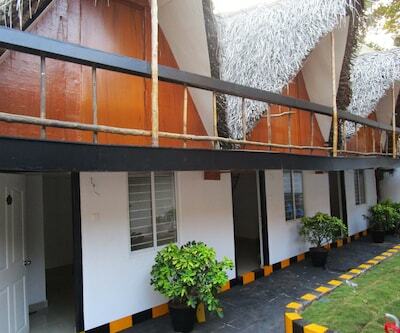 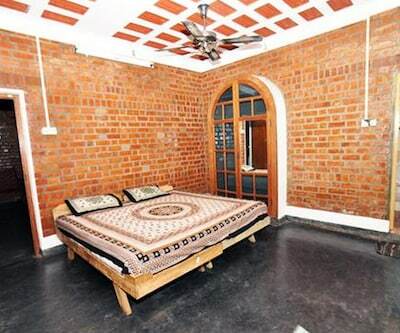 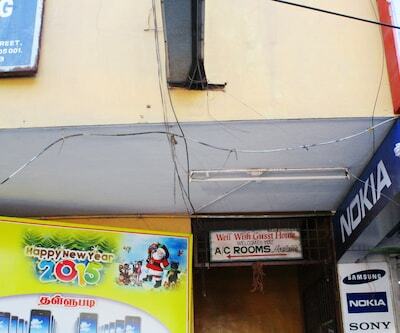 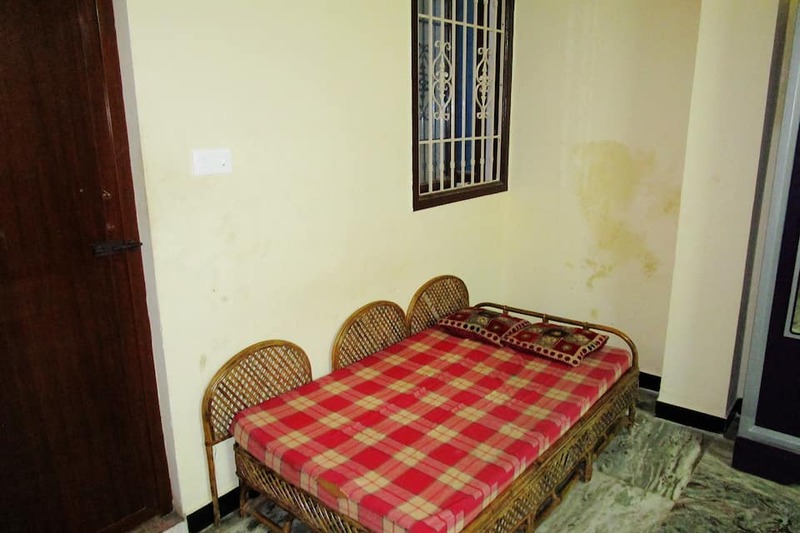 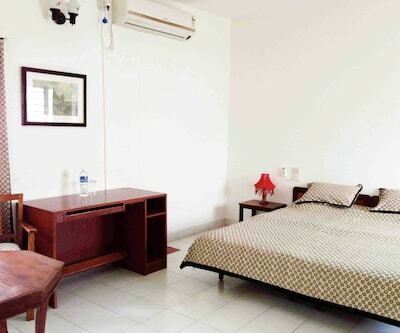 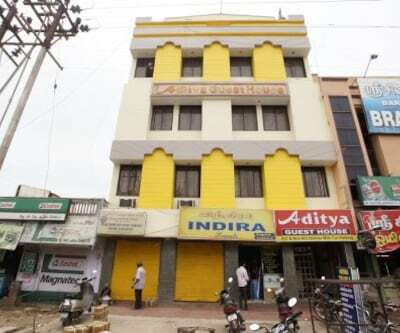 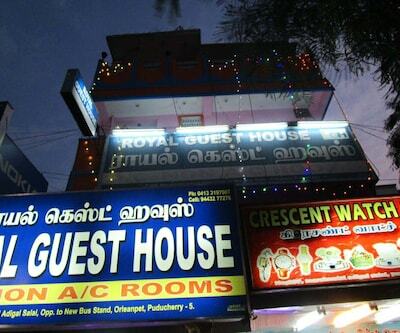 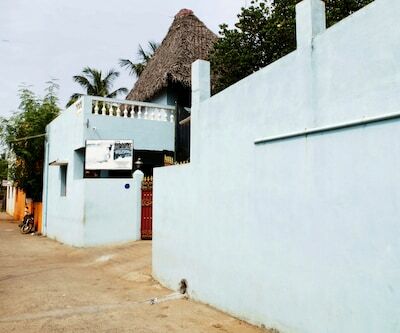 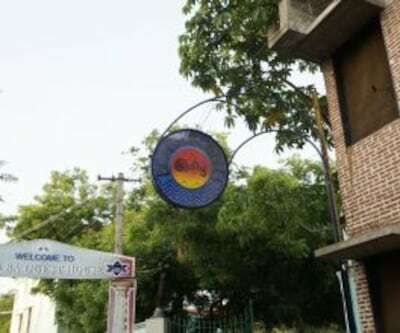 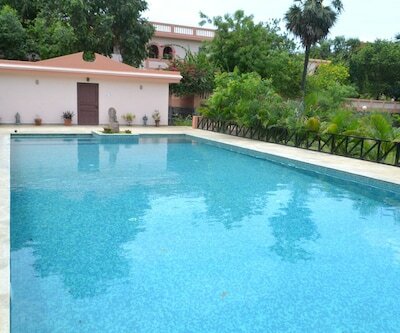 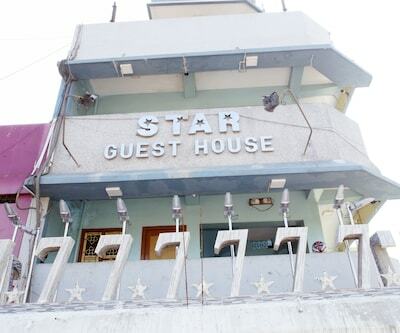 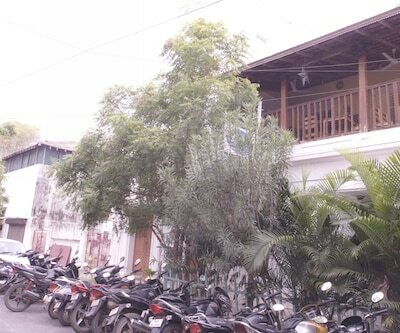 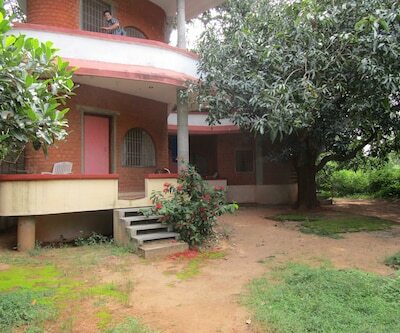 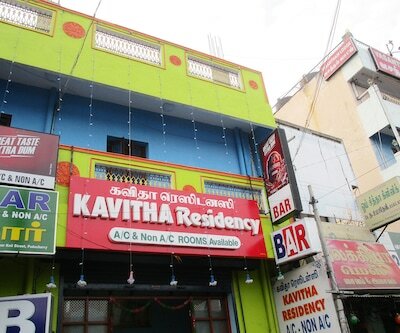 Kavitha Residency is a beach hotel located near Bust stand in Pondicherry. 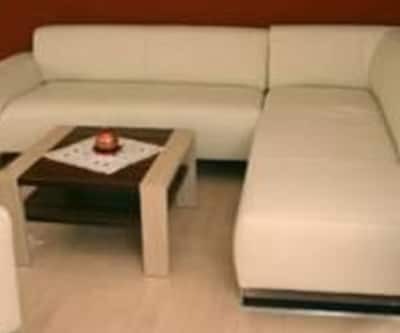 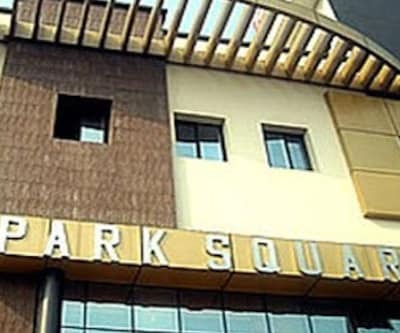 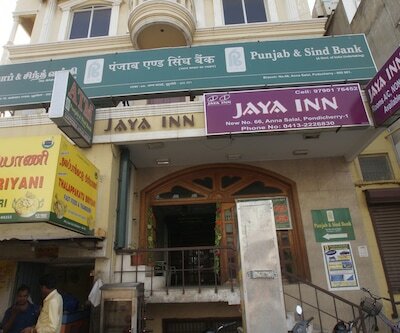 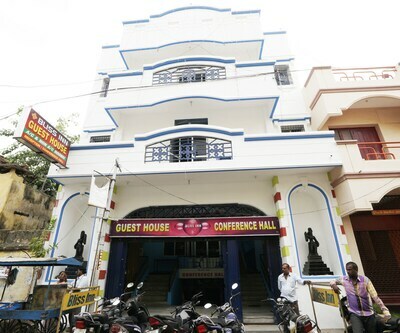 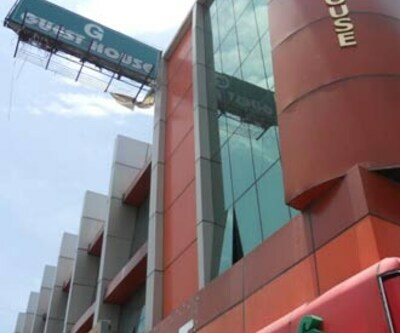 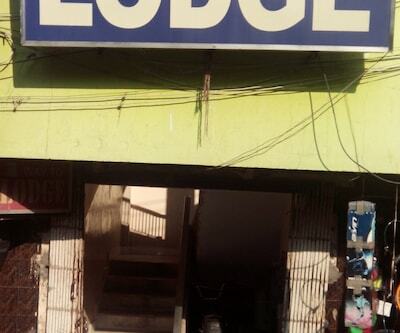 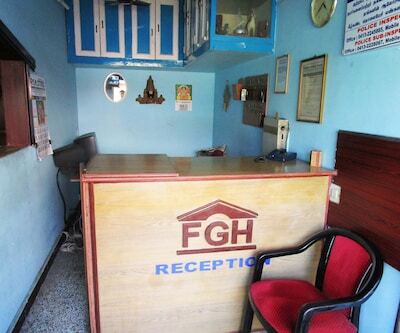 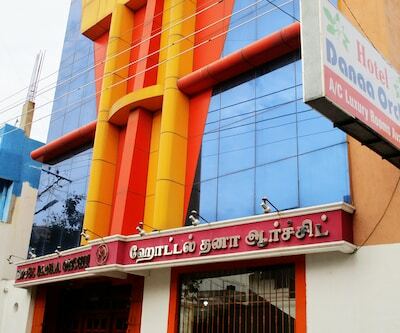 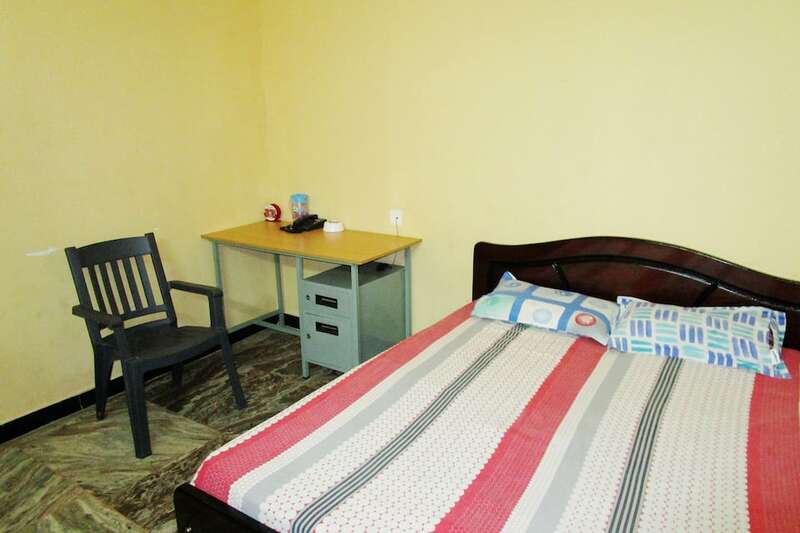 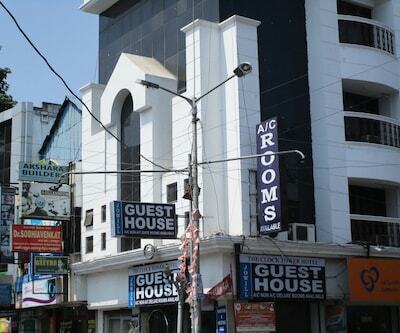 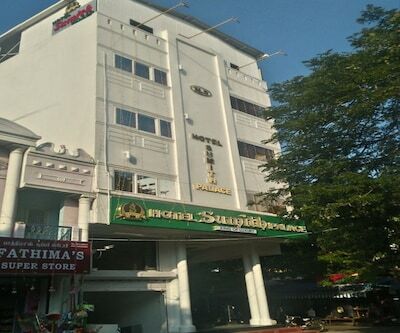 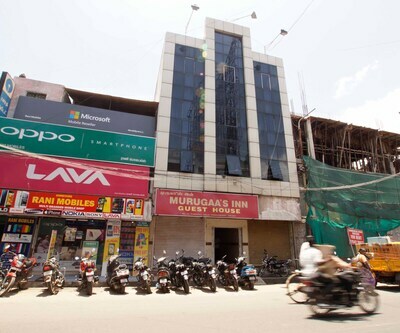 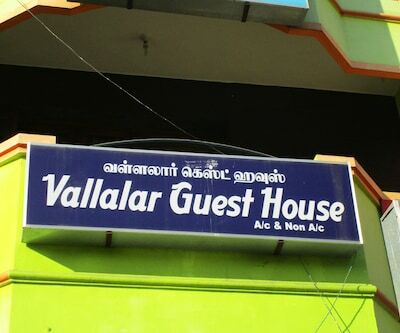 The hotel spells a class accommodation in a budget friendly rates. 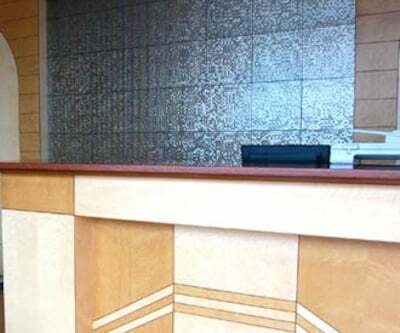 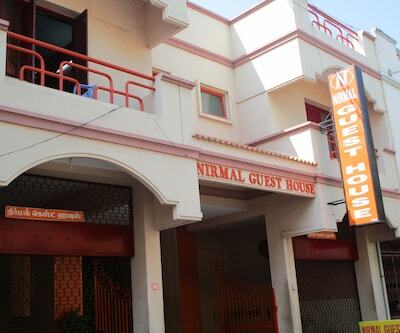 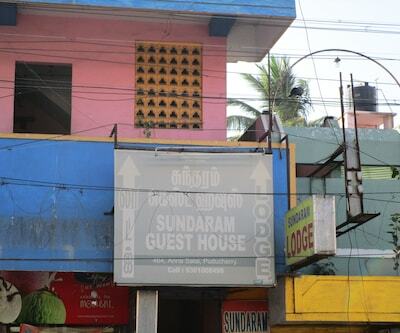 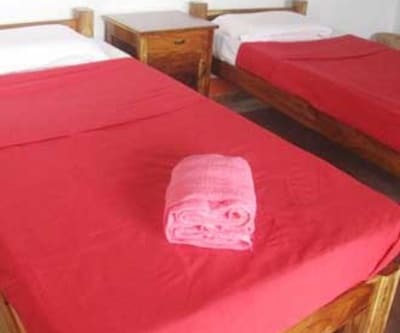 The hotel offers guests amenities like front desk service, room service and laundry facility. 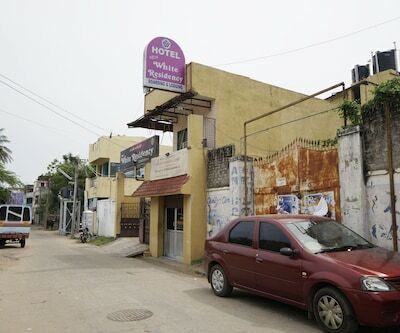 The hotel also maintains free parking space for private vehicles. 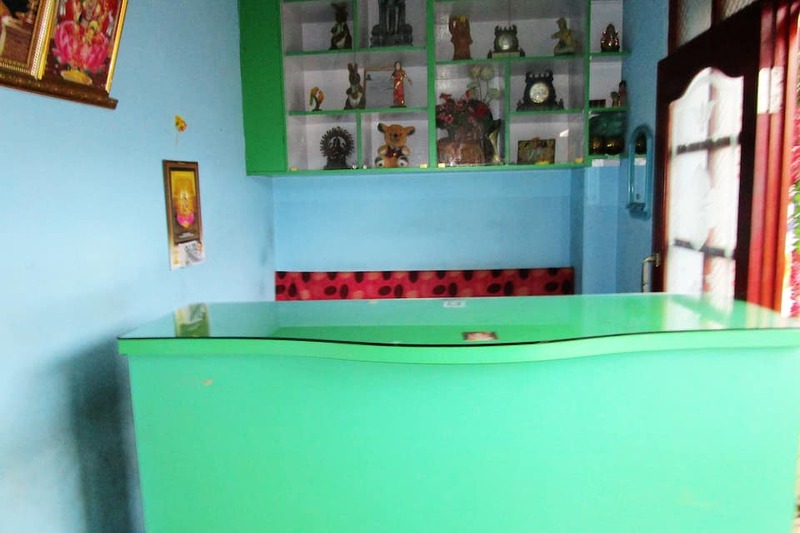 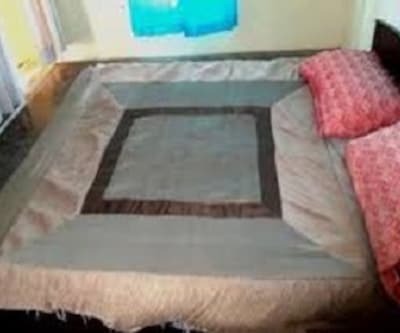 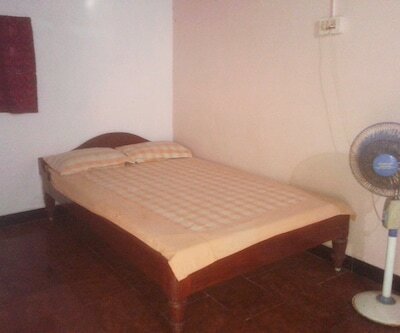 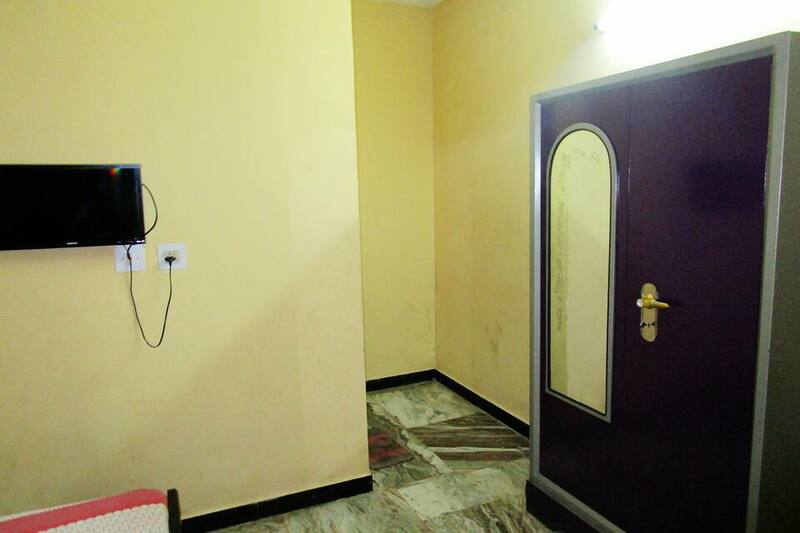 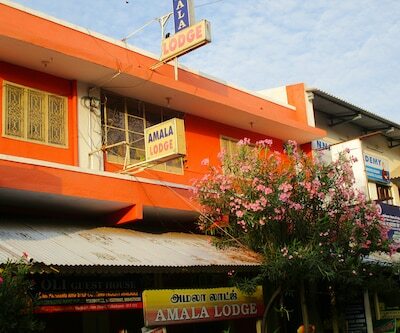 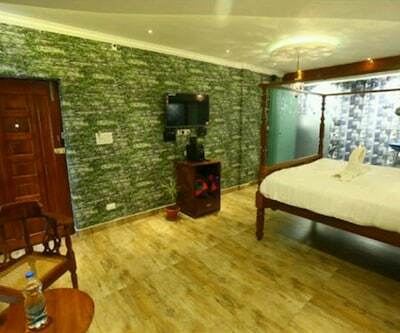 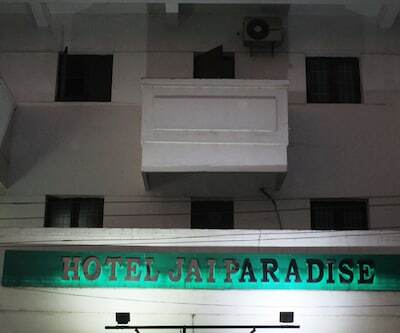 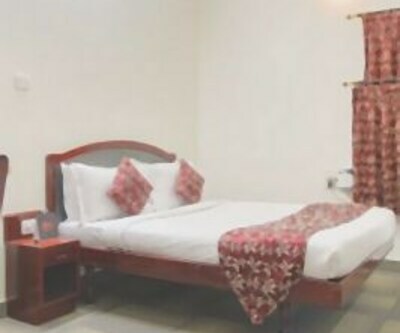 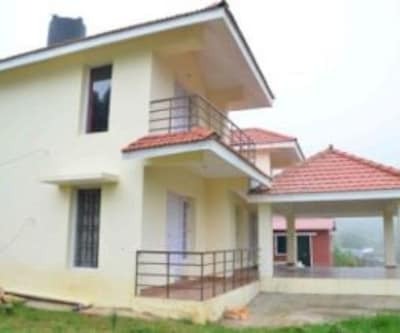 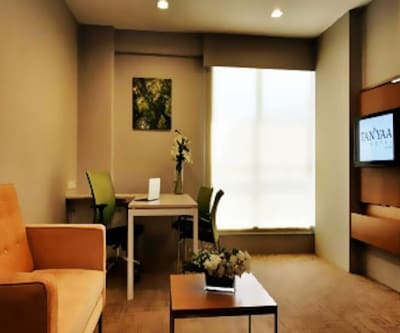 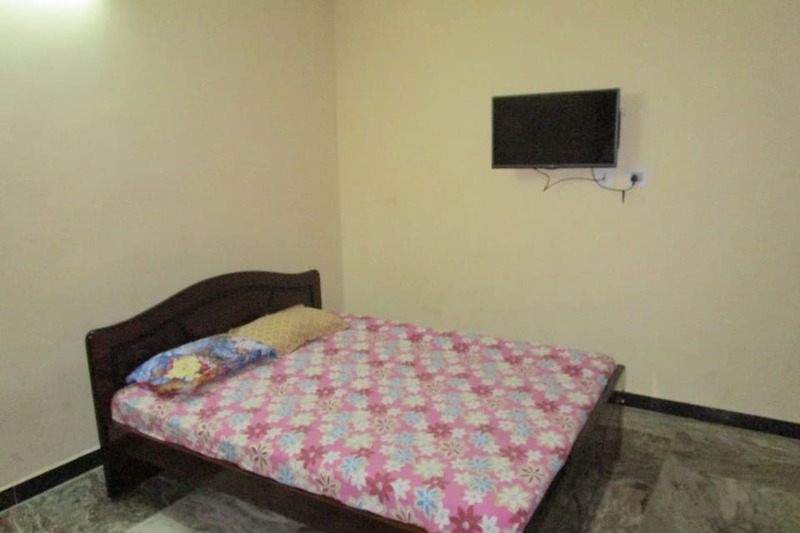 The hotel rooms are well acquainted with basic amenities like comfy bed, attached bathroom, make up mirror for grooming.